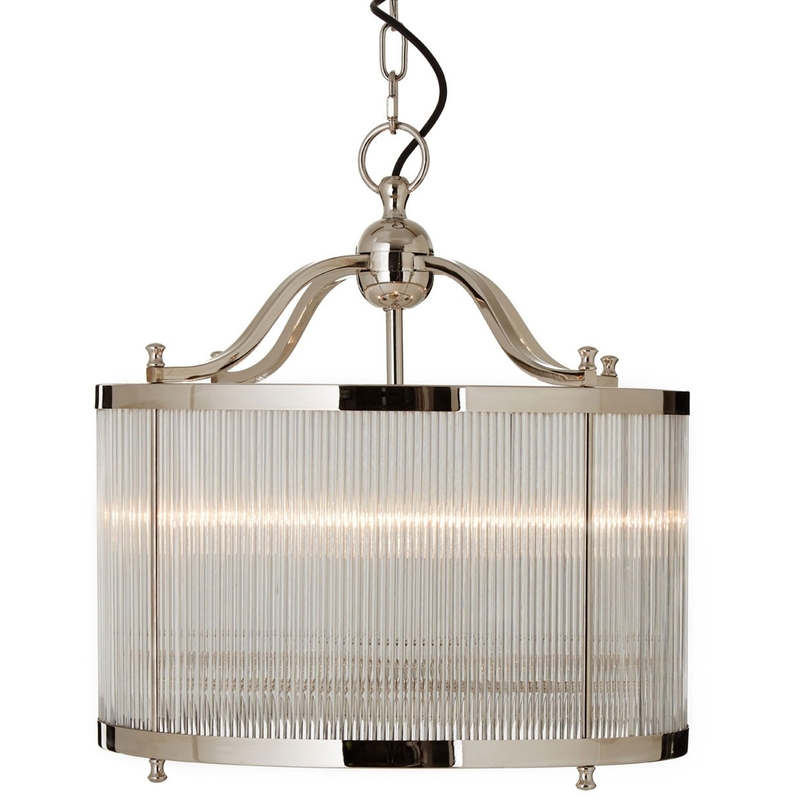 Make any room feel a lot more furnished and complete by introducing this gorgeous Kensington Townhouse Nickel Pendant. This pendant is created from a lovely combination of Glass and Iron, given a unique contrast of styles. This piece looks very elegant as well as very industrial, combining to look very unique and modern.